Holme Lock is a delightfully rural location, right next to the National Watersports Centre and just 10 minutes' away from Nottingham City Centre on the River Trent (non-tidal section). 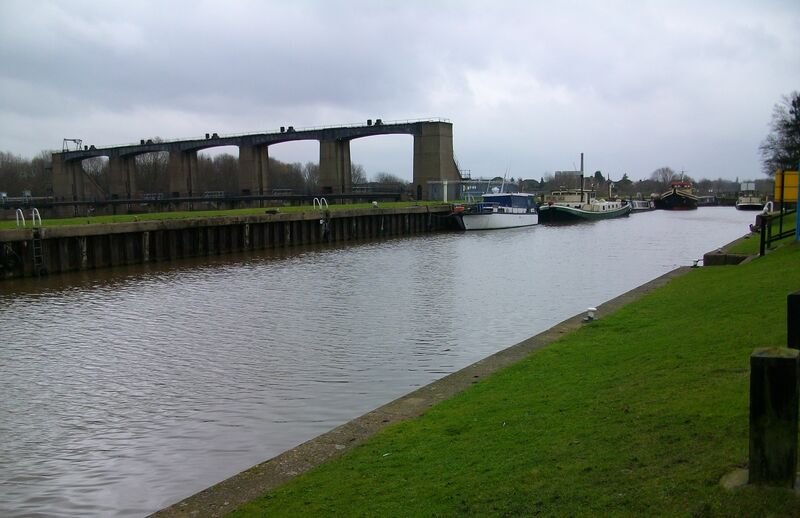 For boaters, the broad and fast-flowing River Trent is a clear contrast to the narrow network of canals that it connects to. The site has two areas, seven berths are located on the 'topside' of the lock and a further seven located on the 'lowside'. To reach the site, turn off the A52 Radcliffe Road, into Regatta Way which leads into Adbolton Lane. In approx three quarters of a mile, bear left following the signs for the National Watersports Centre Slalom course. Continue on this lane for a further three quarters of a mile, through the NWSC public car park, over the bridge which crosses the canoe slalom course and continue into the car park area adjacent to the lock. West Bridgford town centre, where services are available, is approximately three miles away to the west. Nottingham city centre is approximately four miles away to the north west. Toilets and elsan disposal are in a facilities block beside the lock. A waterpoint is available near the refuse disposal point. There is a metered electric hook up point near this berth. 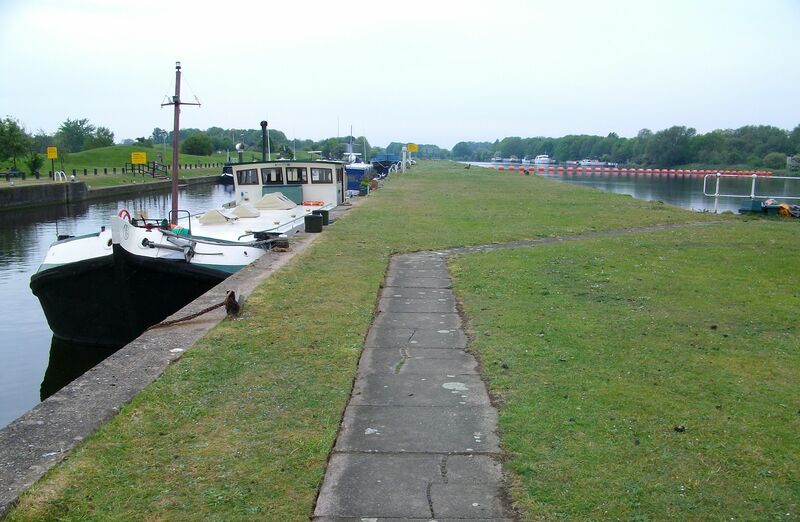 Access to the mooring is gained across the lock. IMPORTANT NOTES: The site has a high freeboard (depth from coping edge to water level) so potentially customers are encouraged to make contact with the Mooring Manager to find out more information. Major development works are planned to commence shortly at this site which will result in major disruption on site and all craft being relocated further down the moorings.